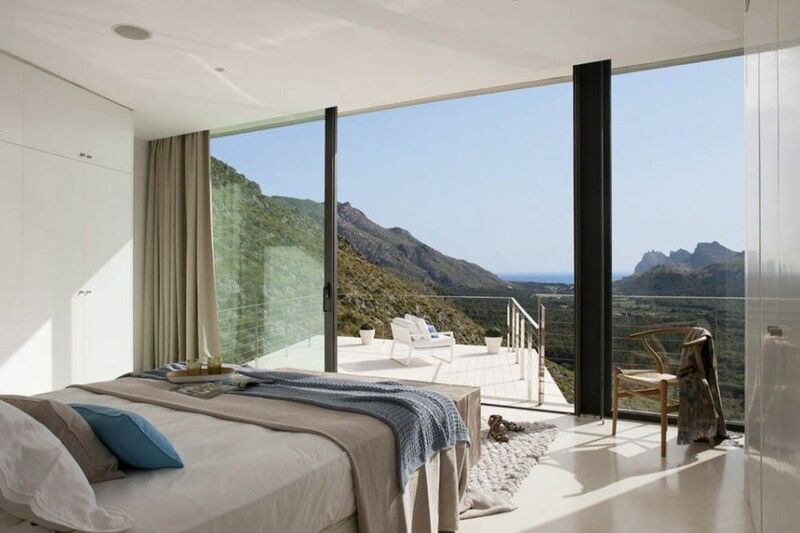 Beautiful bedrooms with direct access to outdoor areas or with large windows which capture panoramic views are essentially great and nobody can deny this. There’s something about being connected to the outdoors in this manner which brings us happiness so, naturally, we want to exploit that to the best of our abilities. 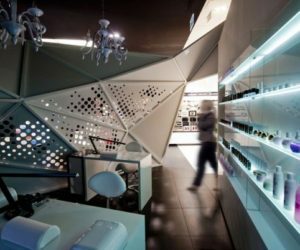 Architects and interior designers have been doing it for decades so let’s check out some of their most wonderful and recent creations. 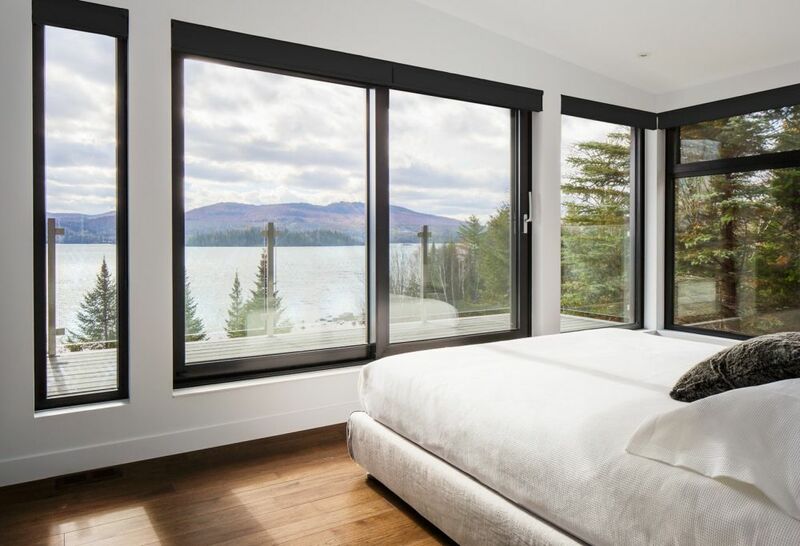 The close proximity to the lake and the beautiful mountains in the distance provided BONE Structure with the perfect opportunity to design a stunning and minimalist bedroom with large windows which let in lots of natural light as well as the freshness of the great outdoors. The residence was built in 2015 and is located in Matawinie, a region from Quebec, Canada. 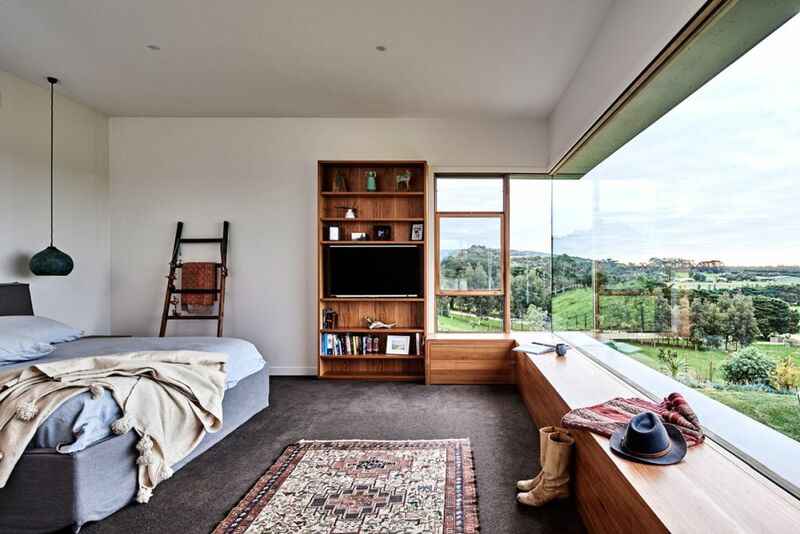 Thanks to the custom window bench created by Dan Gayfer Design for this gorgeous house in Geelong, Ceres, the outdoors feels an actual part of the bedroom. 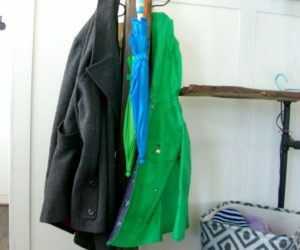 It also helps that the windows seamlessly blend into the corner, without a visible solid frame. 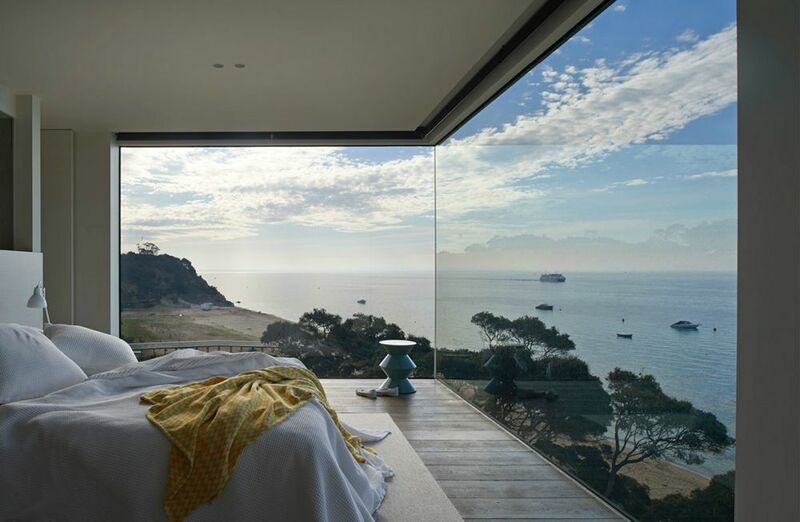 Perched high on a cliff in the Mornington Peninsula from Victoria, Australia, this house is quite special both because of the exquisite panoramic views which are breathtaking, especially seen from this cool bedroom, but also because it sits almost two meters below ground level which allows the building to blend in quite easily. This was a project completed by HASSELL. A major objective when designing this spectacular house from Big Sur, US was to embed it into its natural context, creating a strong bond between the building and the landscape. 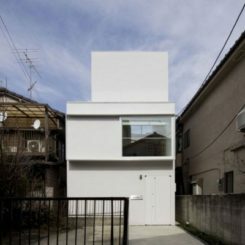 Fougeron Architecture was successful is delivering exactly that. Marvelous views can be enjoyed from all main areas of the house, including the bedrooms. 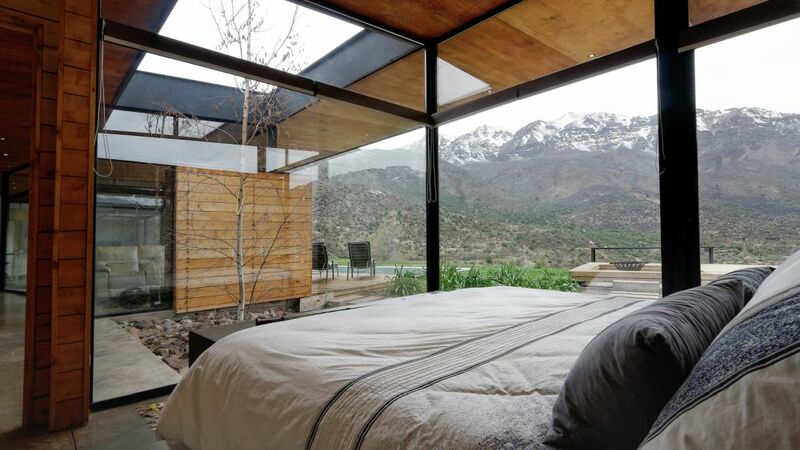 It may not sit on the edge of a cliff but this house offers some pretty amazing views of the Andes. This is a house located in San Esteban, a small rural town from Chile. 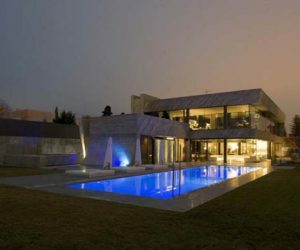 It was designed by Bedodostudio and the architects definitely knew how to put an emphasis on the views. 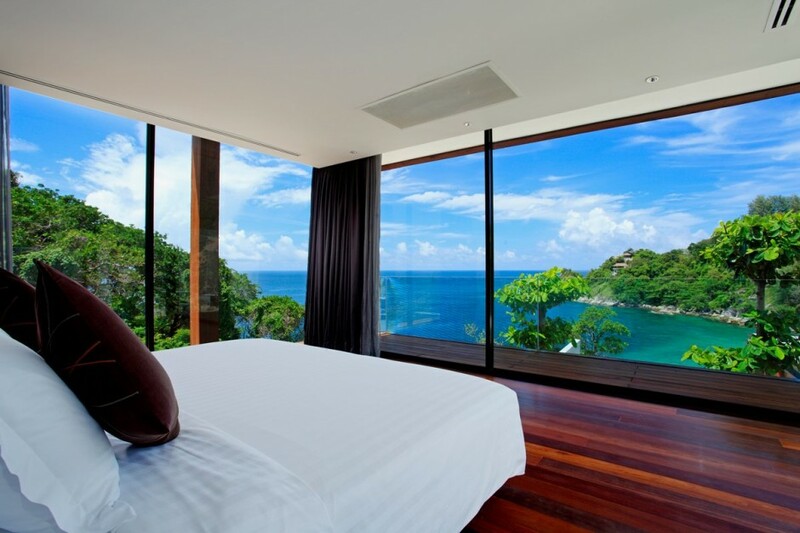 Can you imagine how it must be like to wake up to this view? 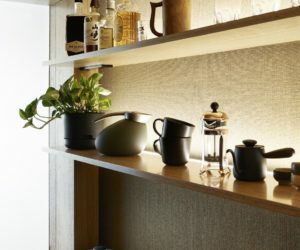 It looks so serene and calming, it’s no wonder the architects and designers at TDC chose to make the interior of this bedroom as simple and as neutral as possible so it can be in sync with the surroundings. 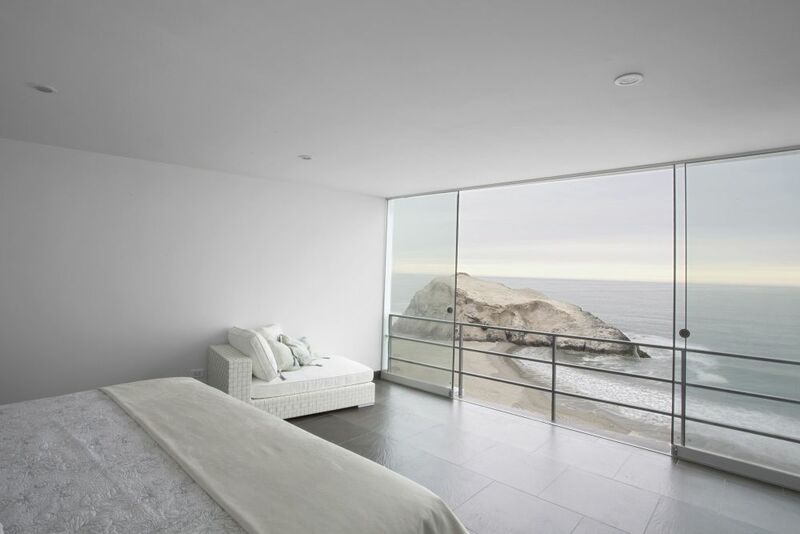 The house is situated on a steep slope cliff in Lima, Peru. 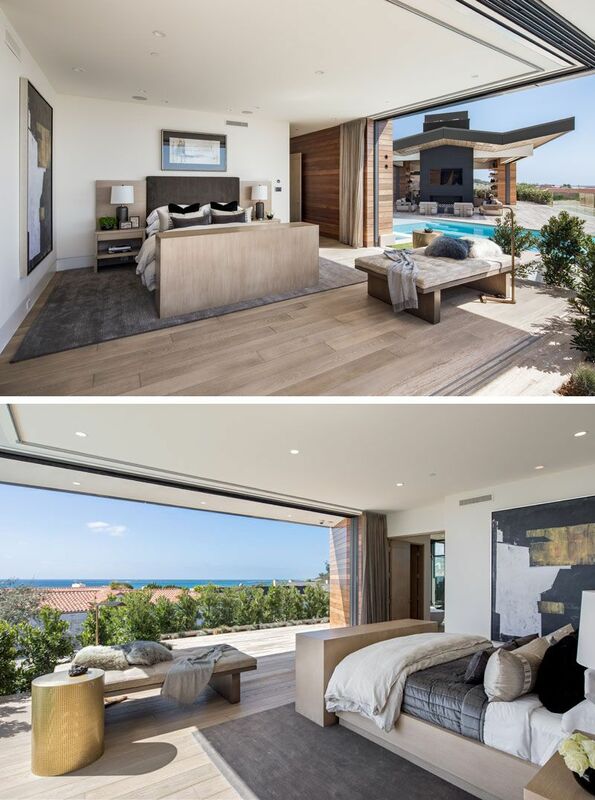 When asked to design this beach house from Laguna Beach, California, Horst Architects, Inc. had to rely on what their client wanted the structure to represent and to materialize those wishes as best as possible. The objective was to create a casual and tranquil family retreat which would allow family and friends to enjoy the views and surroundings. 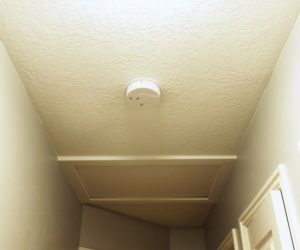 This is how one of the bedrooms looks like. 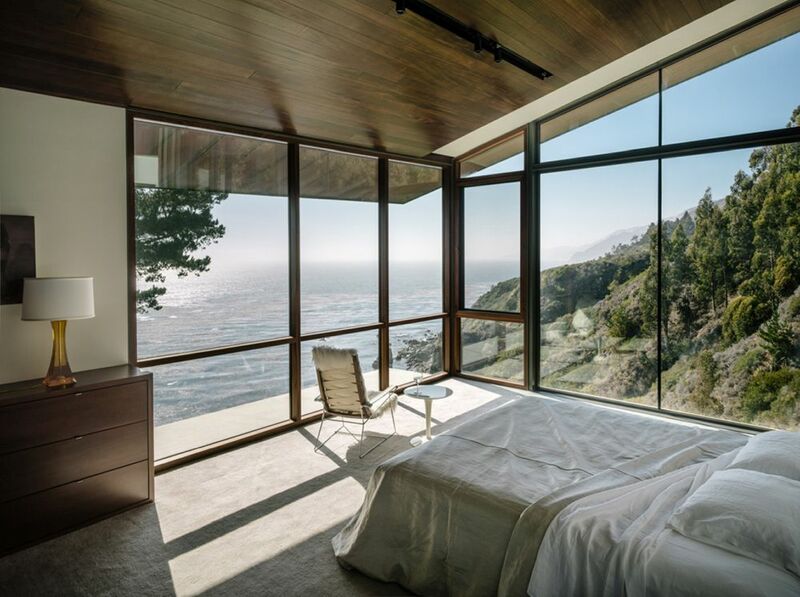 This is the master bedroom of a residence from Hollywood Hills, California, designed by Whipple Russell Architects. 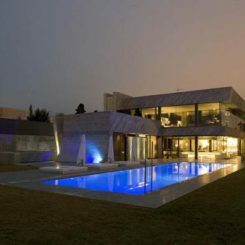 What we love about it the most is the fact that it overlooks the swimming pool situated just outside the full-height windows and that it shows a full panorama of the city in the distance. The combination is spectacular but at the same time cozy. Because this family home is located between the Atlantic Ocean and a freshwater pond in Sagaponack, New York, water and the views in general became powerful symbols in its design and architecture. 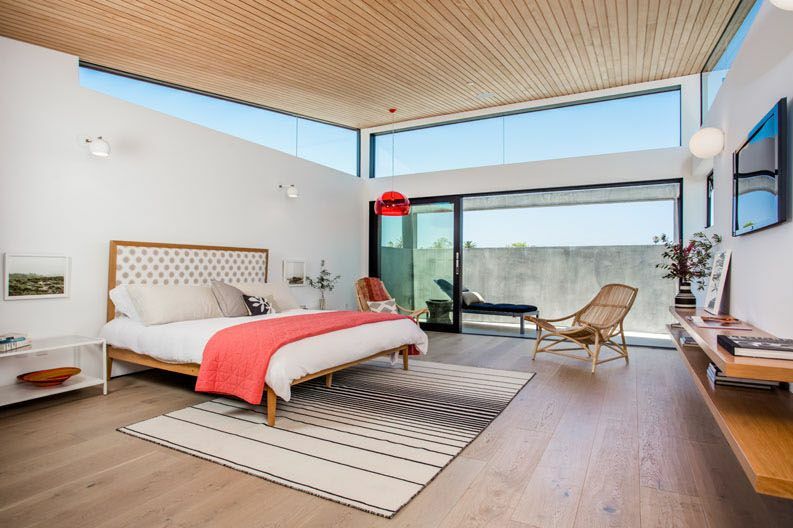 Bates Masi Architects opened this bedroom to the outdoors, allowing a seamless blend between the interior and exterior, the house and its surroundings. 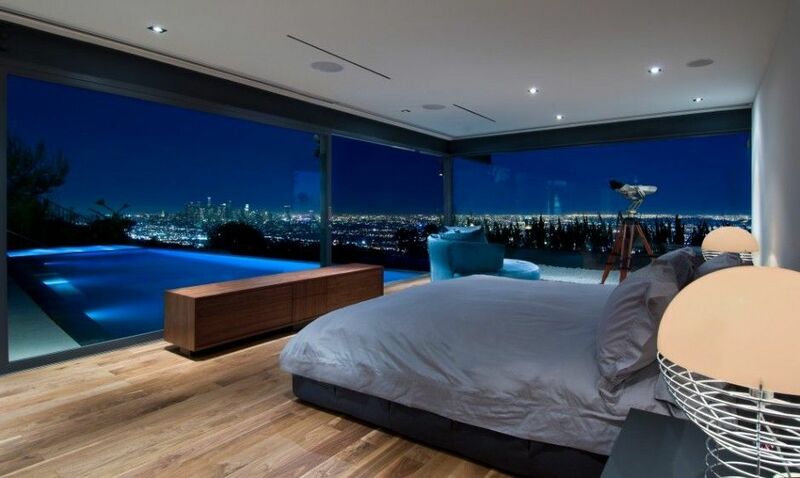 The view from this bedroom looks almost surreal. The vibrant colors and tropical landscape become a part of the bedroom’s decor, serving as a rich backdrop for the minimalist interior design and furnishings. 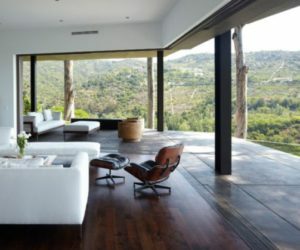 The house was designed by architect Duangrit Bunnag and is located in the Naka Phuket resort from Thailand. 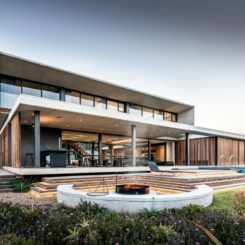 The intention of the Metropole Architects team in this case was to reinvent the beach house and to adapt the concept to the topography of the Umdloti region from South Africa. 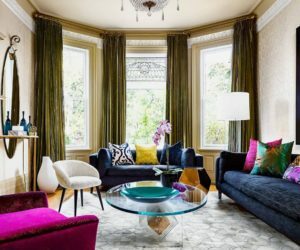 They worked with Lee Moon Interiors to create charming and welcoming spaces such this bedroom which also has free access to the outdoors and the views. 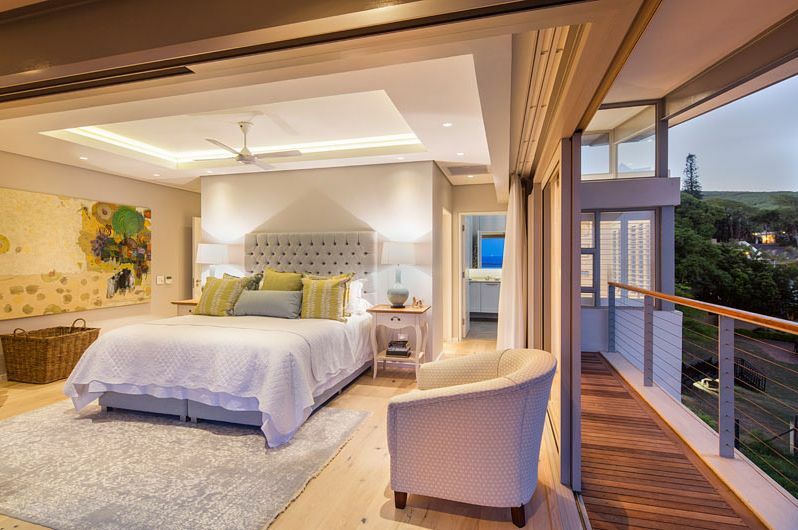 There’s a lot that we love about this bedroom such as the fact that it has walls which don’t do all the way up. Leaving room for sunlight to enter from above or the fact that there’s this cozy and bright outdoor lounge area which feels open but is very private. 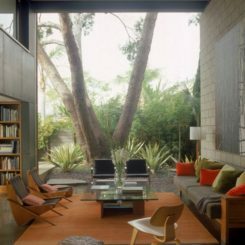 This is a space designed by DU Architects in Los Angeles. 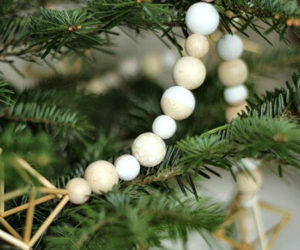 It blends modern local influences with Scandinavian elements and the result is simply exquisite. Strict height regulations in Corona Del Mar, California prevented this house from having more than one level plus a basement below. Even so, that didn’t stop Brandon Architects from maximizing the views. 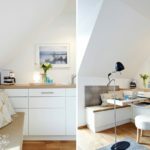 They gave this bedroom access to an open terrace and the possibility to become open to the outdoors and to welcome in the charming surroundings. 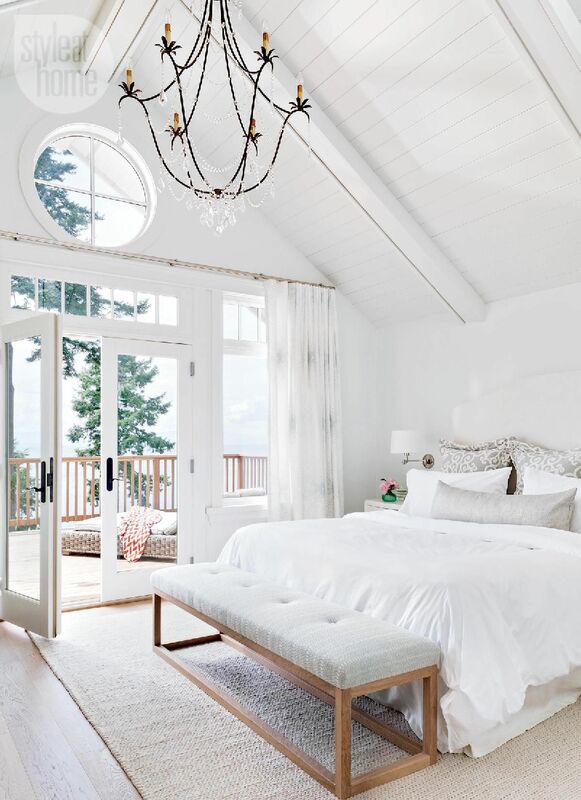 We absolutely love how fresh, pure and cozy this bedroom looks. 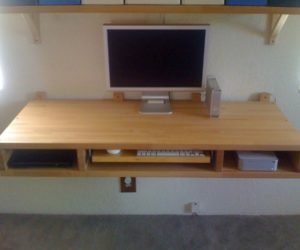 It’s a part of a charming cottage home located in British Colombia, in Canada. 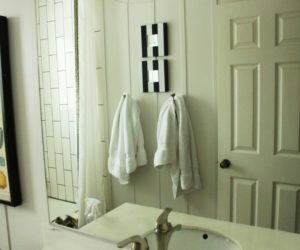 The house was a project by Sunshine Coast Home Design and features clean lines, muted colors and a variety of layered textures. 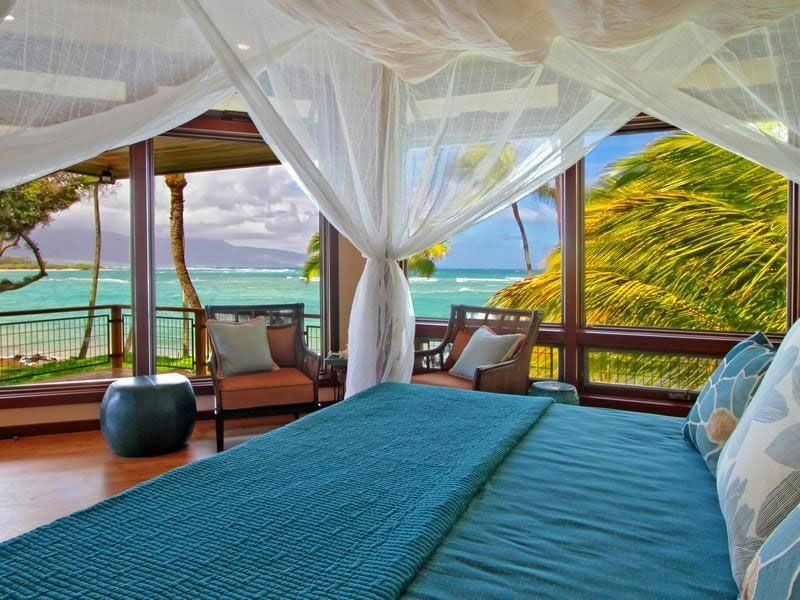 This bedroom has its own private deck which makes it even more charming. A sleek, dark-stained wooden floor, white walls and dark frames and light fixtures give this bedroom a minimalist but at the same time welcoming and elegant look. 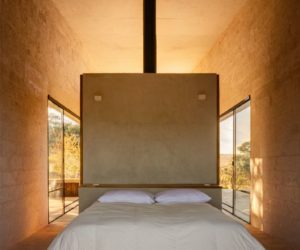 The bedroom welcomes the panoramic views inside and also features clerestory windows which provide a constant source of natural sunlight. The house is located in the Bayview suburb of Sydney. 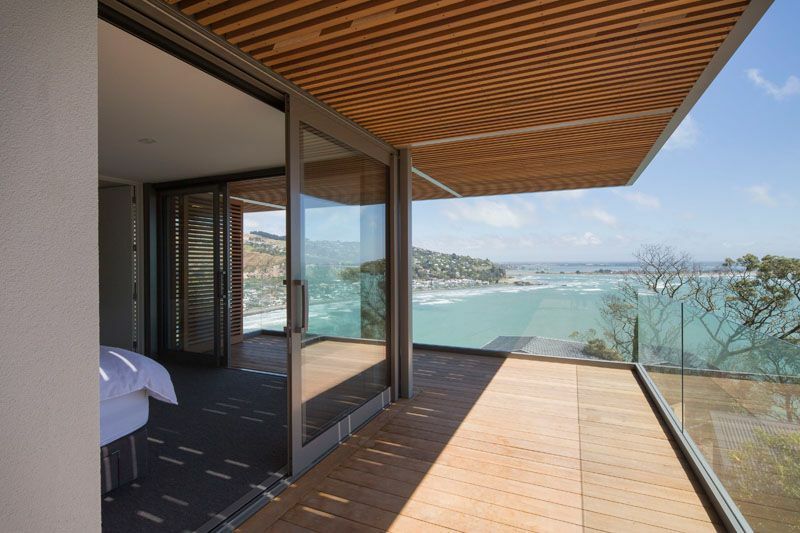 When Borrmeister Architects designed this house in New Zealand, they followed the client’s brief which asked for a playful family home open to the views, the beach and the park which would at the same time be sheltered from the winds and would have easy driveway access. 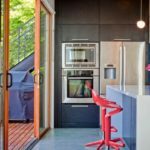 The architects used a variety of strategies including offering the bedrooms access to private, covered decks with clear glass railings. 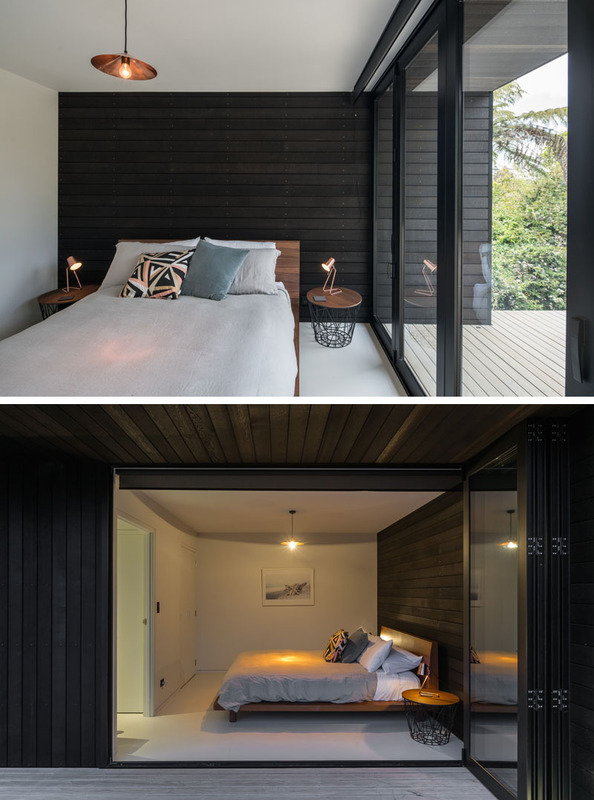 The strategy used by Evelyn McNamara Architecture here was to seamlessly extend the bedroom outward and to create a sheltered exterior terrace. This way privacy is not compromised and the sliding doors make the transition seamless while letting in light and views. 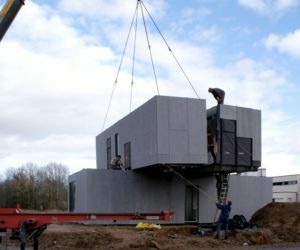 This is just one area of a house designed by the architects with the intention of turning it into a sort of prototype for other future cost-effective homes across New Zealand. 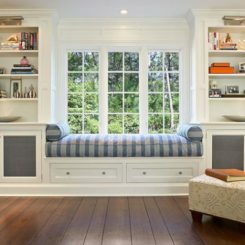 The fact that this bedroom opens onto a private terrace makes the expansive views seem less intimidating which in turns helps the space feel cozy and welcoming. 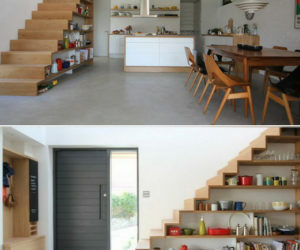 This is a design done by Miquel Lacomba and the house is located in Mallorca, Spain. 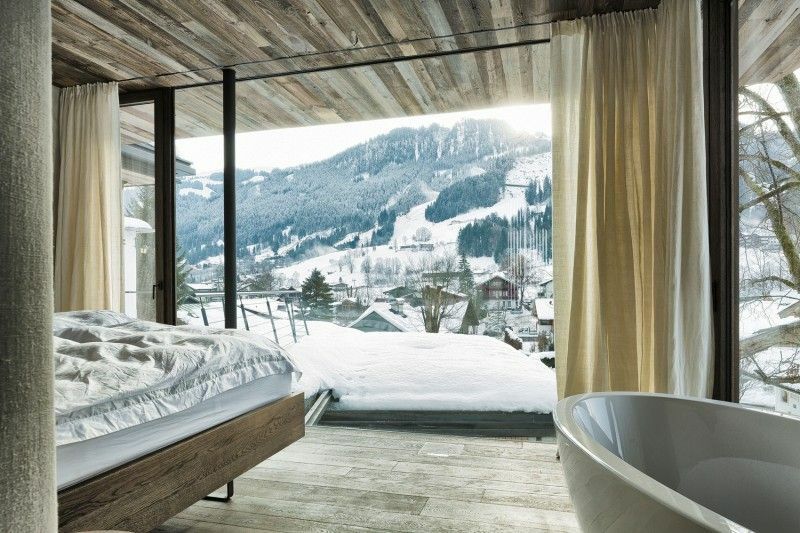 Mountain retreat are always very warm and cozy but they’re also often rustic and don’t have full-height windows unless we’re talking about this modern residence designed by Gogl Architekten. The architects reinvented the mountain cabin and opened its spaces to the rugged Alpine backdrop. 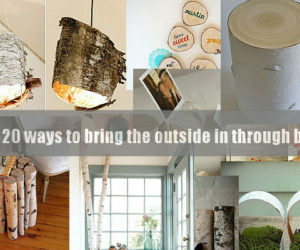 Nevertheless the interior remains comfortable and inviting thanks to the extensive use of wood in combination with glass. 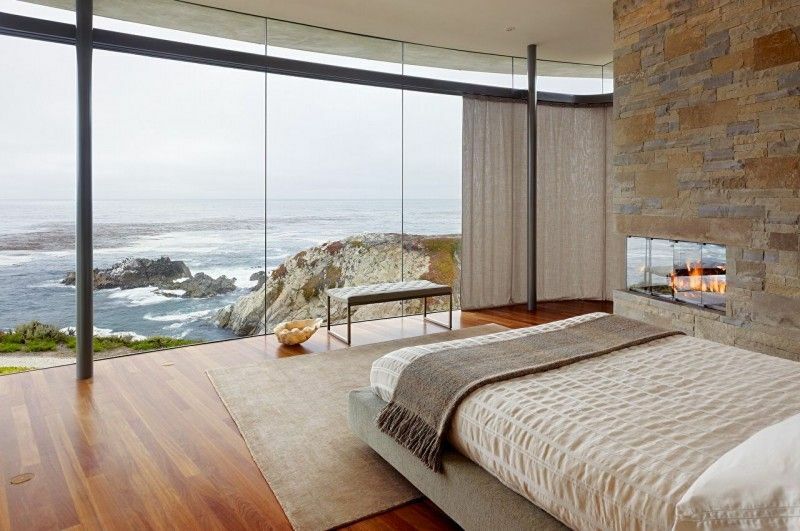 This is another great example of a modern bedroom exposed to panoramic views which manages to remain warm and cozy. This time the strategy used by Sagan Piechota Architecture was to give the bedroom a fireplace embedded into a stone wall. 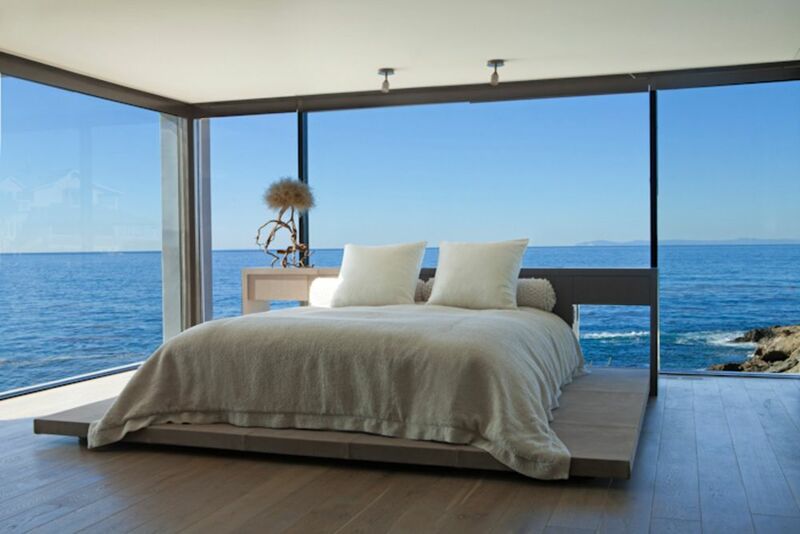 An unobstructed view of the ocean allows this bedroom to share a very special connection with the outdoor. 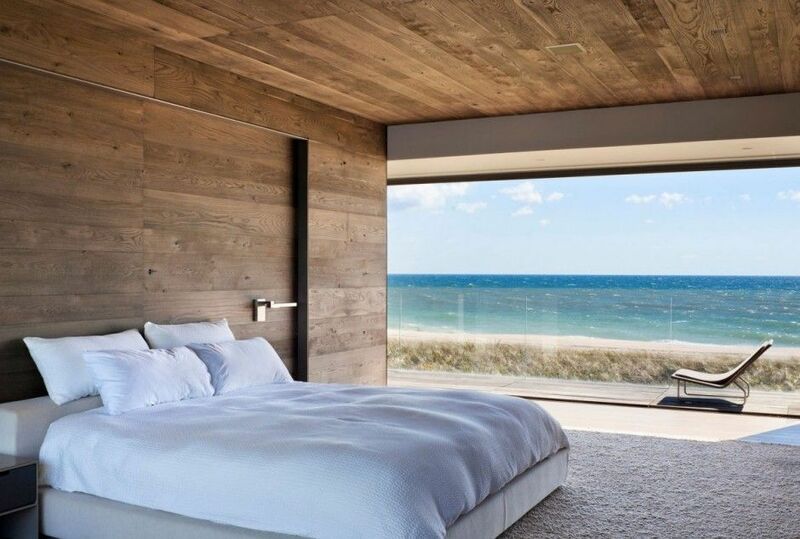 The residence that it’s a part of was designed by Blaze Makoid Architecture and is located in Sagaponack, New York. 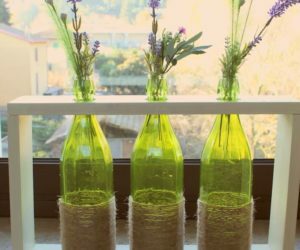 It’s not just houses that offer amazing panoramas but apartments too. 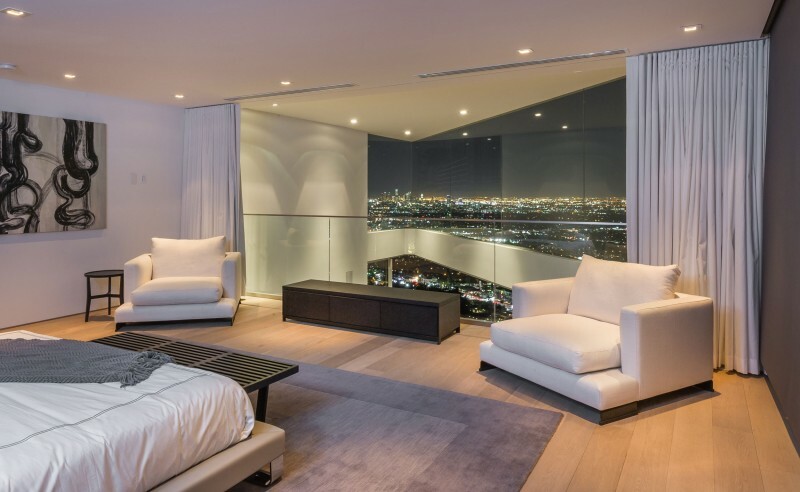 A nice example is this apartment from Sunset Boulevard in West Hollywood, California. 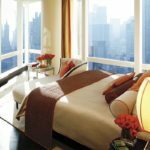 It offers stunning views over the city from its master bedroom and it frames them with elegant furniture, curtains and works of art. Located in Paia, Hawaii, this stunning home features a very fresh, vibrant and breezy decor reminiscent of luxury resorts. 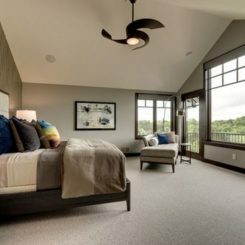 The master bedroom, for instance, welcomes in the extraordinary views and feels very open to the outdoors even though it’s in fact private and cozy. 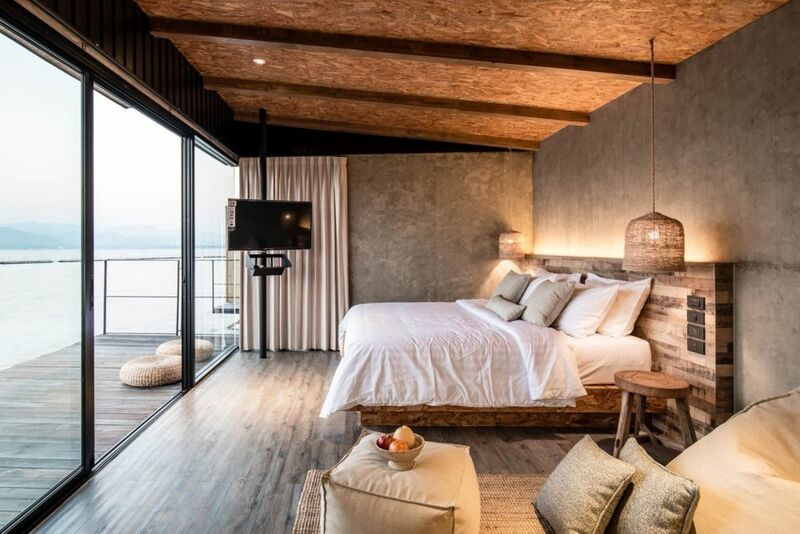 It’s not the large windows that let in natural and magnificent views in the case of the Eagle View Suite but also the ceiling which is made of glass as well. 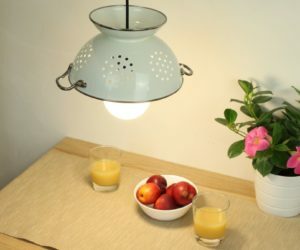 You can find in Finland, close to National Park of Syöte and the Iso-Syöte Ski Resort. 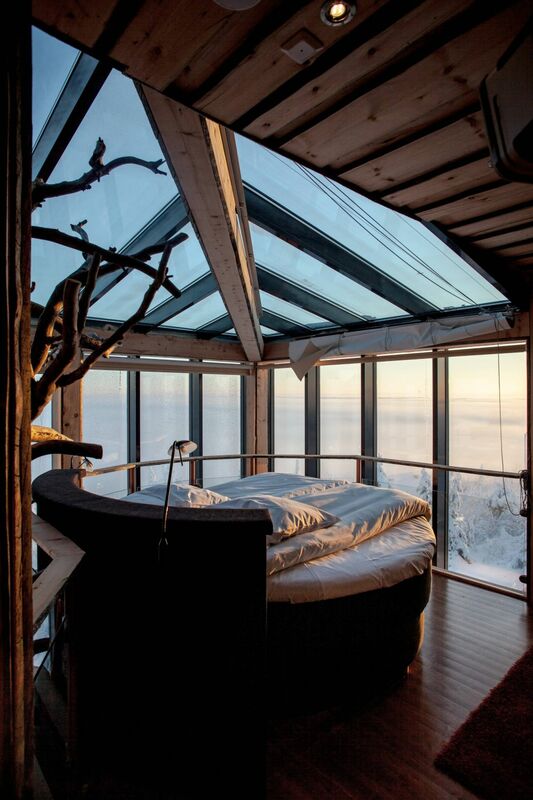 The glass roof lets guests admire the stars late at night while feeling cozy in a comfy, round bed. 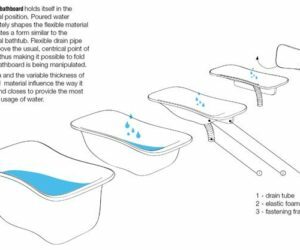 It’s definitely an experience worth enjoying not to mention that the design can inspire a lot of great new projects. 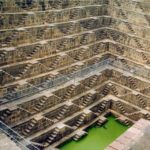 If you’d like to experience for yourself how waking up to amazing views and feeling one with nature is like, there are numerous great resorts around the world which can offer such accommodations. One is the floating Z9 resort designed by Dersyn Studio and located in Kanchanaburi, Thailand.